T.I. & Tiny: Friends and Family Hustle Season 2 was released on VH1 4d ago in the US. Notify me when T.I. 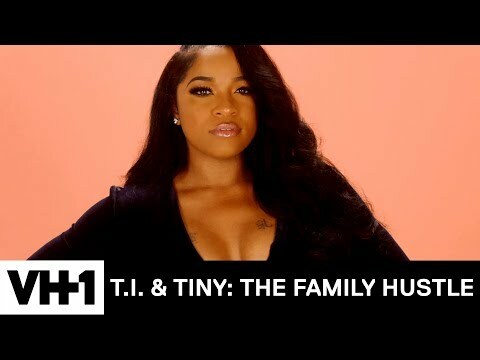 & Tiny: Friends and Family Hustle Season 2 is available.